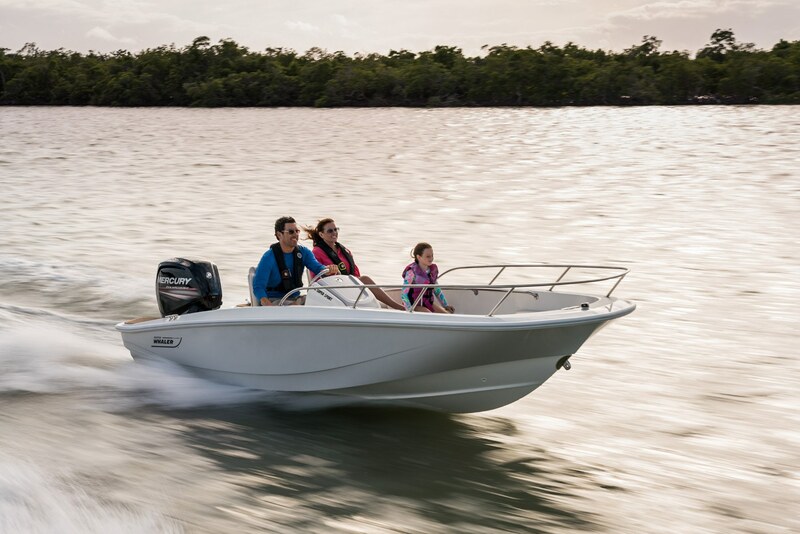 Get ready to explore: The all-new 160 Super Sport® makes every outing safer, more comfortable and more fun. 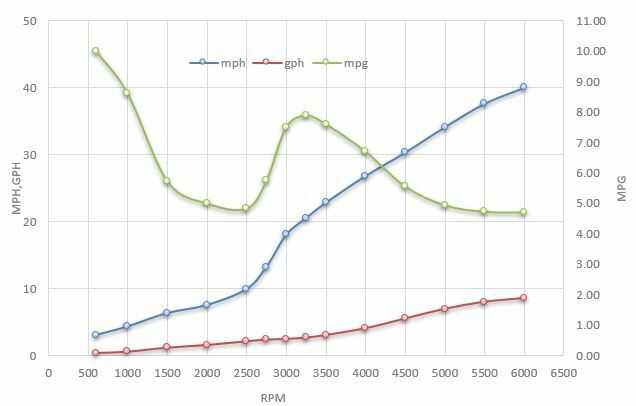 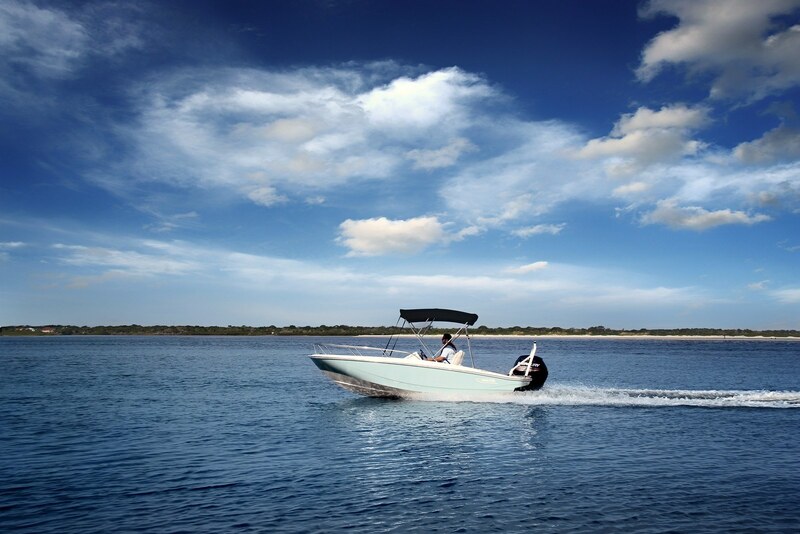 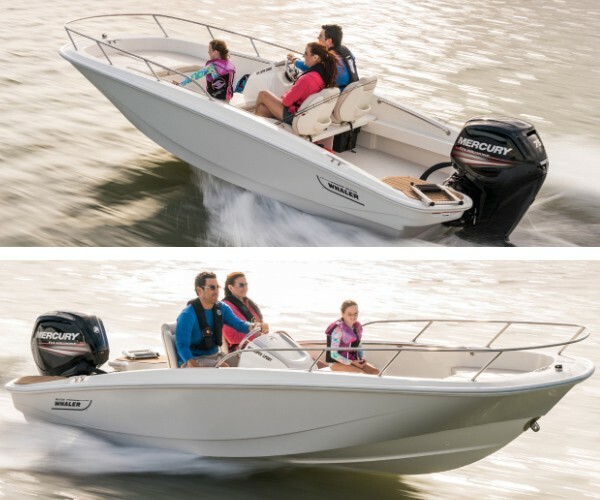 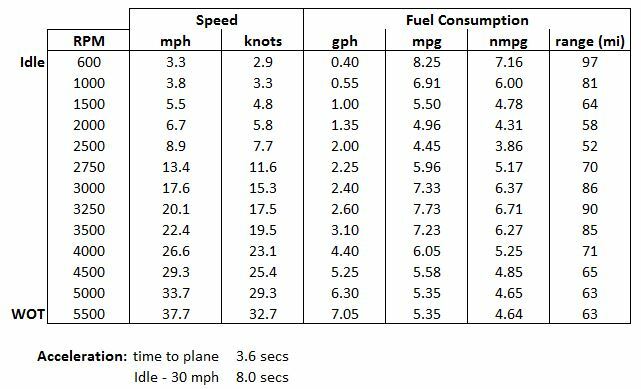 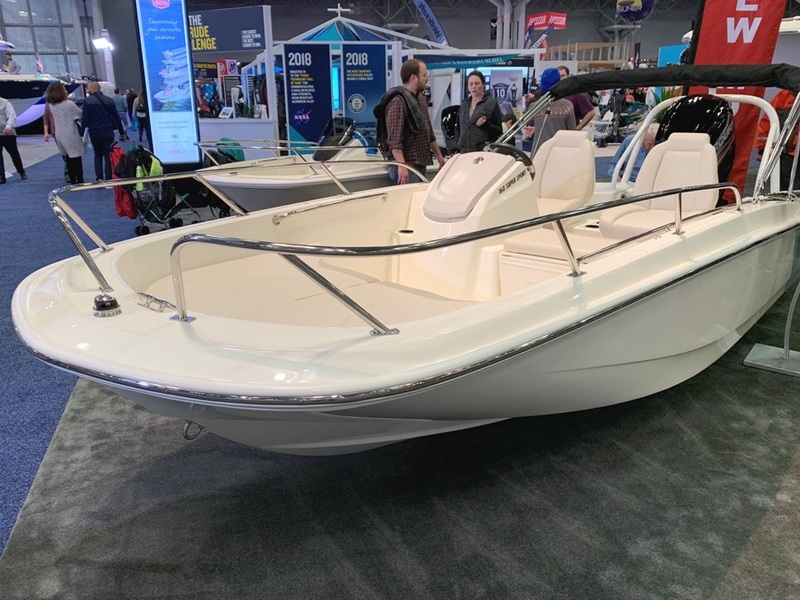 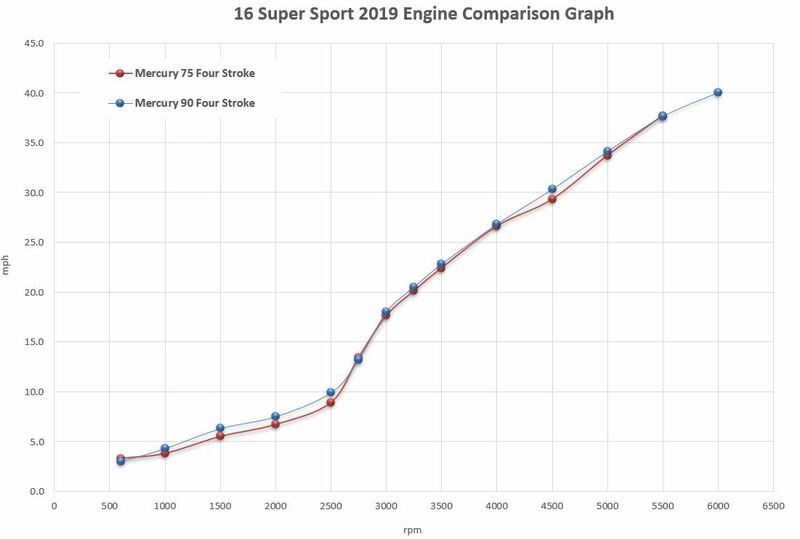 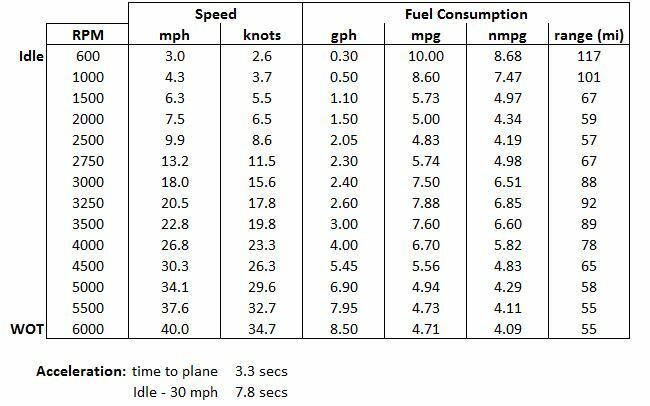 Marking a keel-up redesign for Boston Whaler’s popular Super Sport series, the 160 delivers effortless operation, low-maintenance durability and a smart, spacious layout. 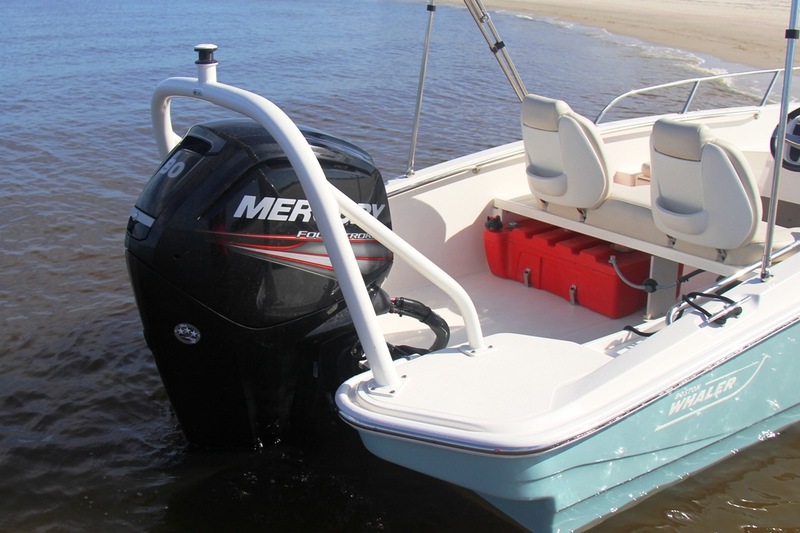 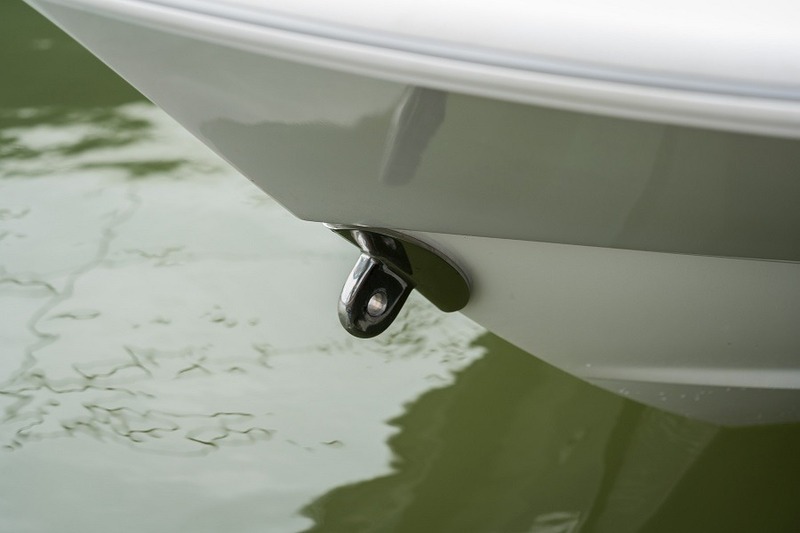 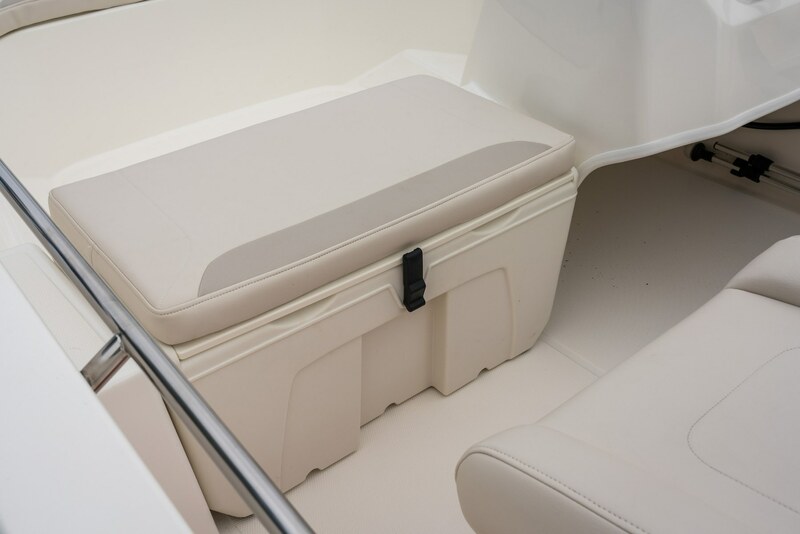 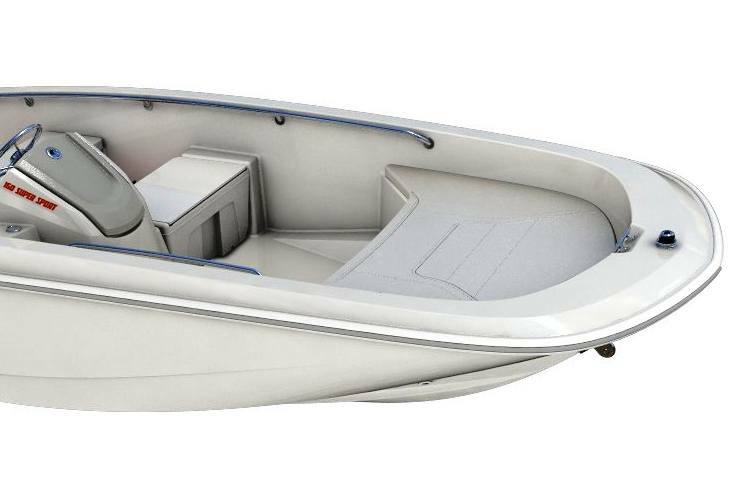 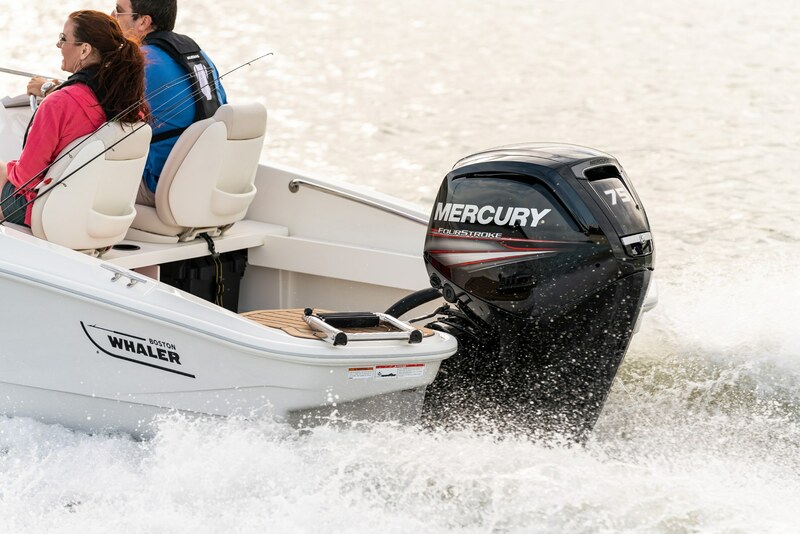 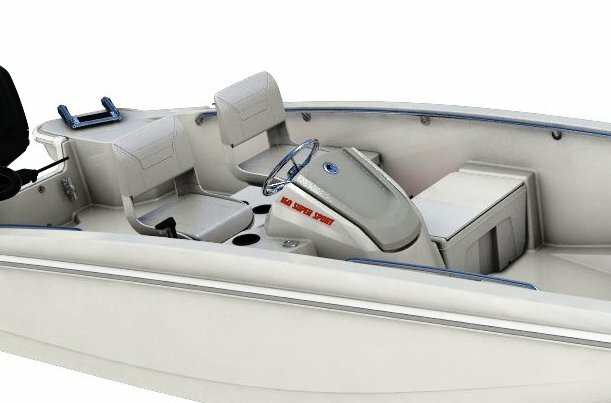 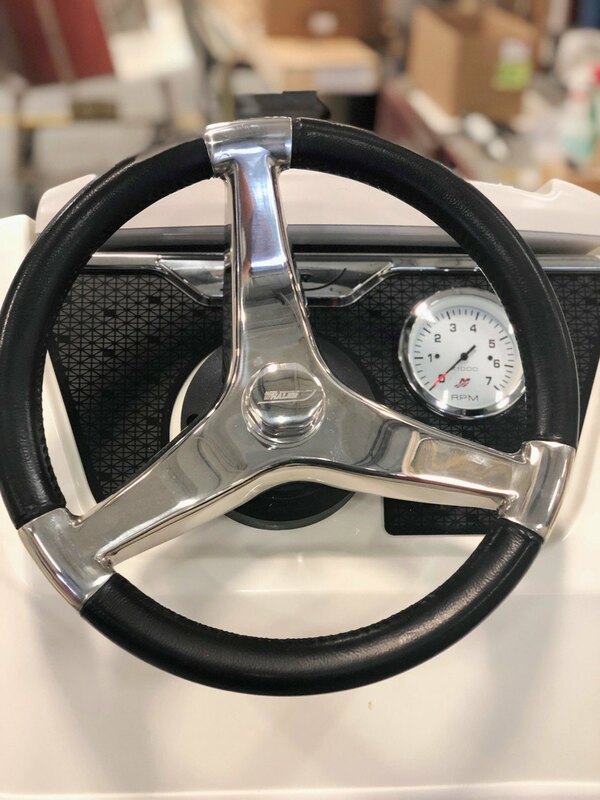 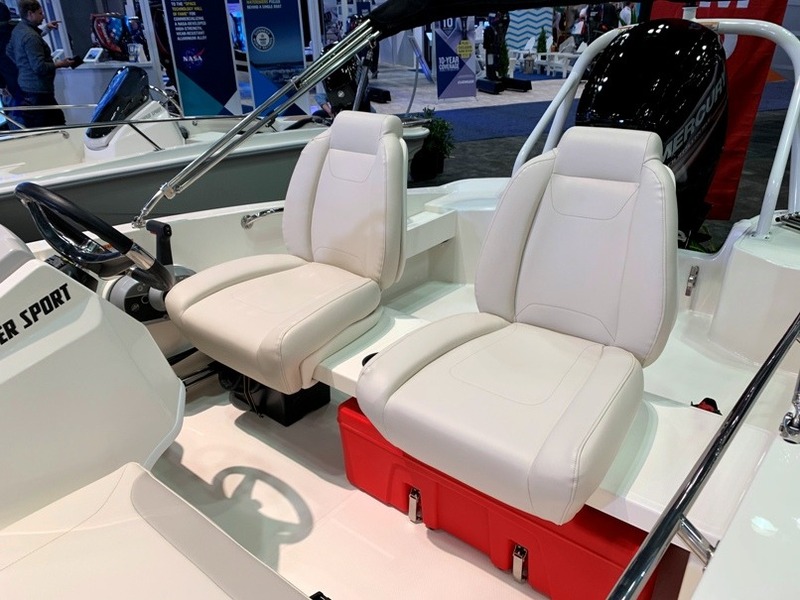 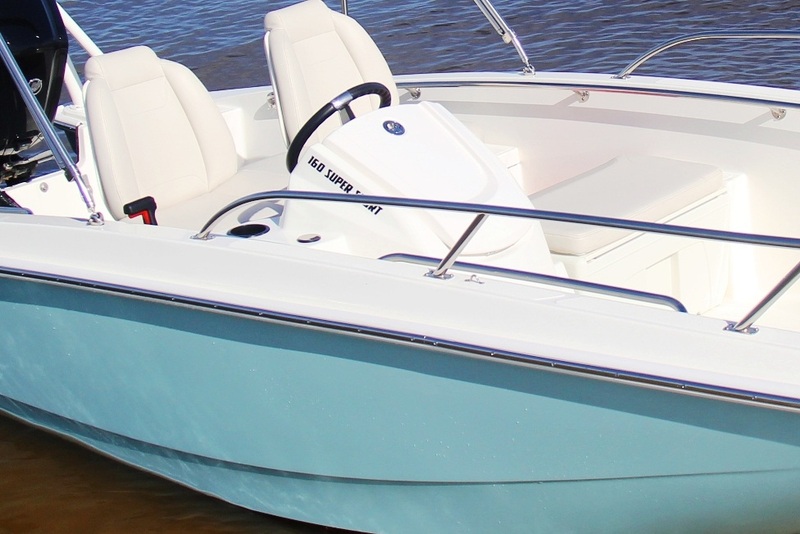 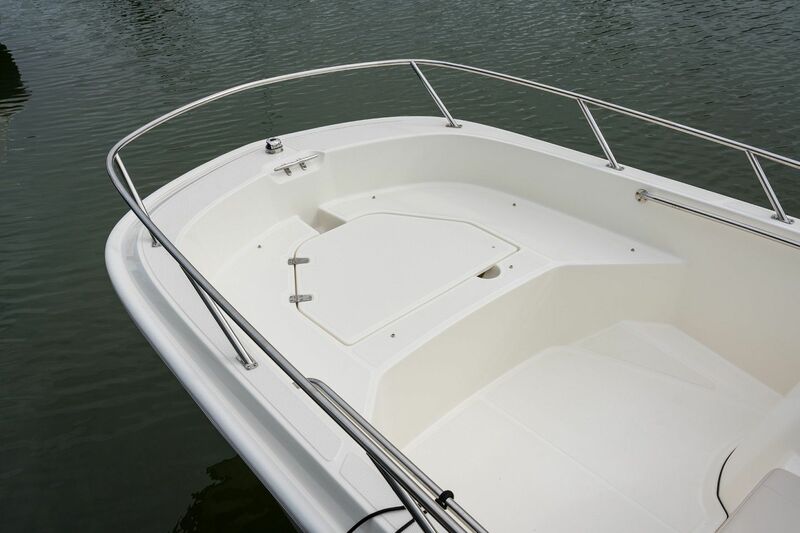 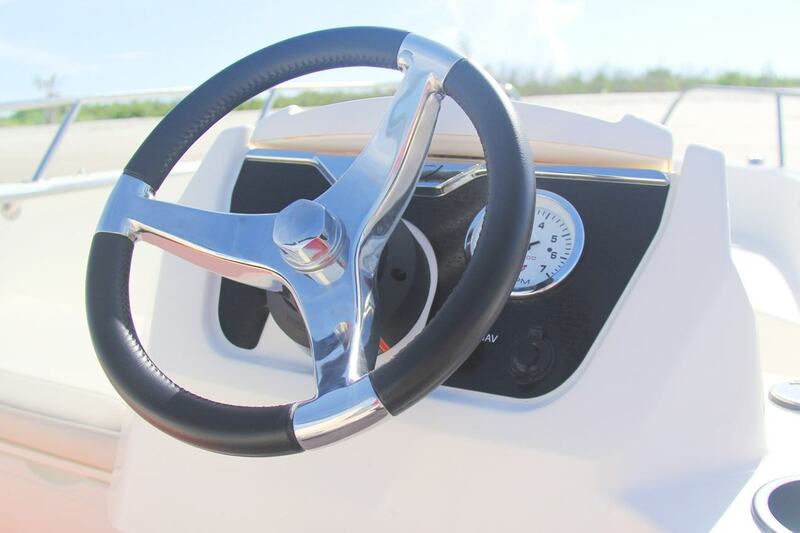 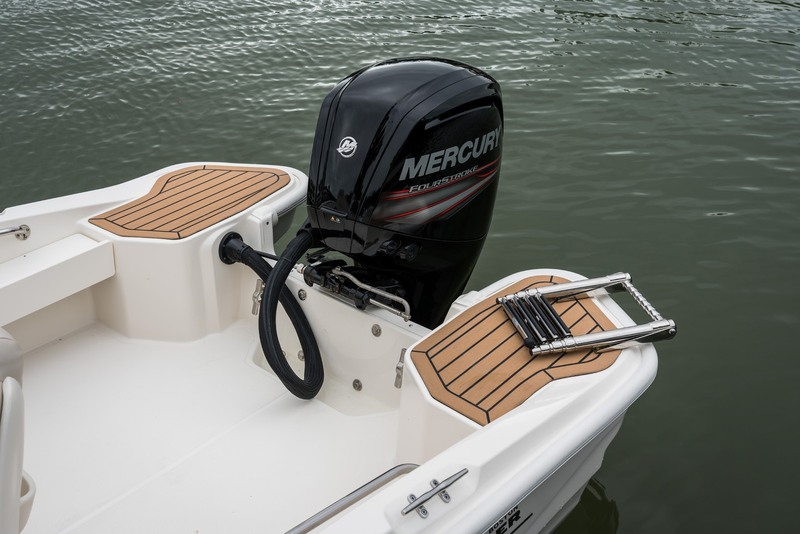 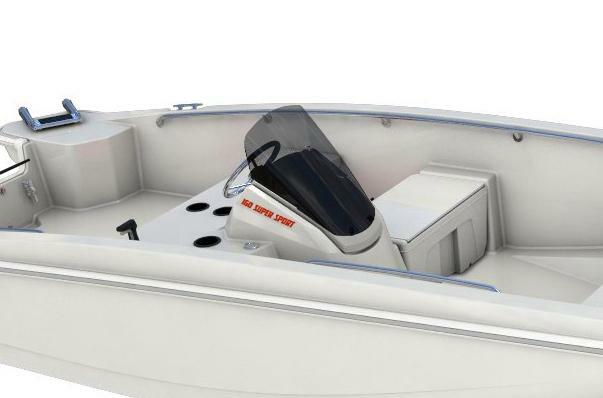 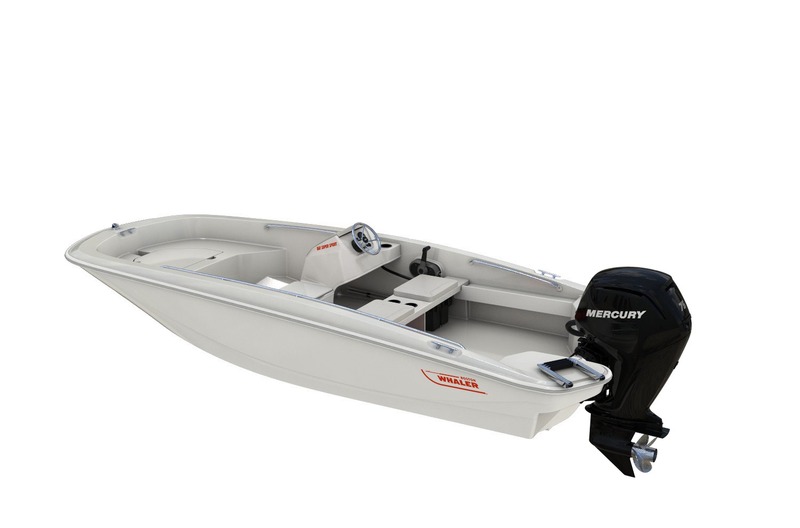 Exciting new features include dual aft swim platforms, a lockable storage compartment in the front of the console, and a stylish new rear-accent hull color. 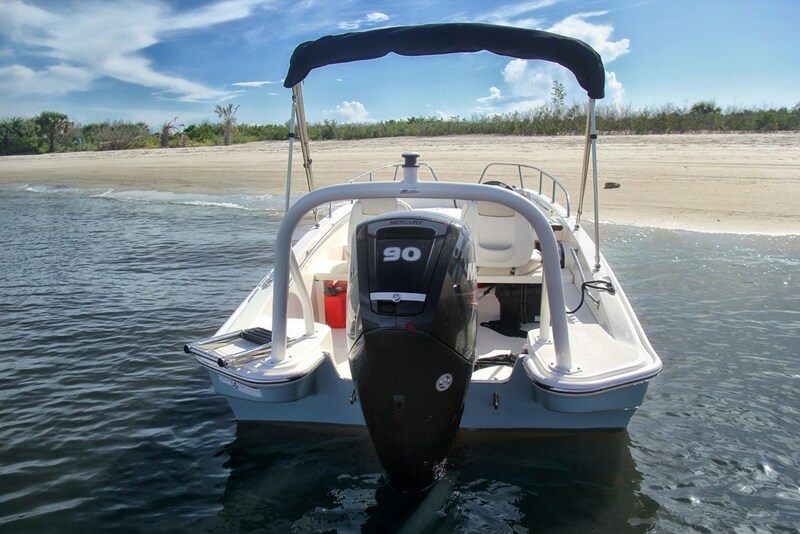 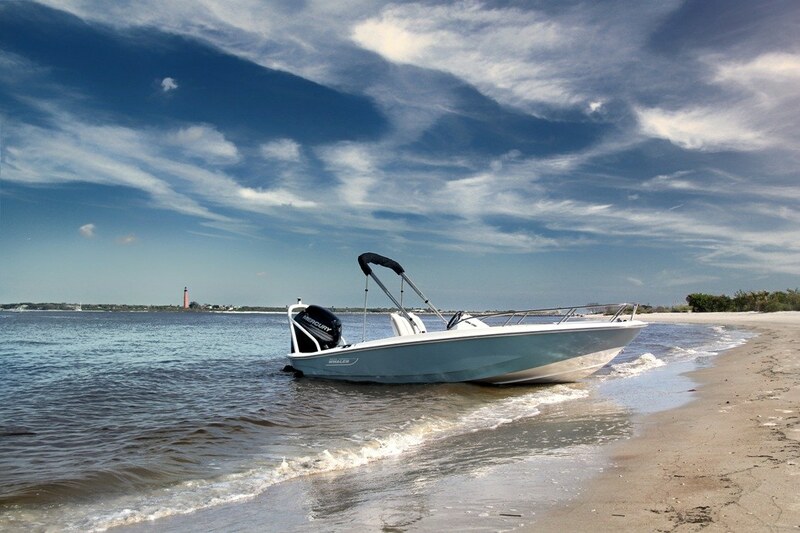 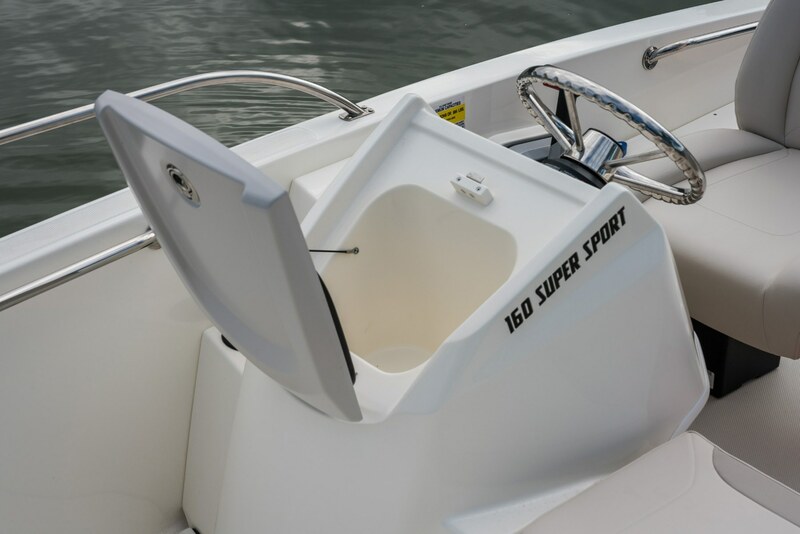 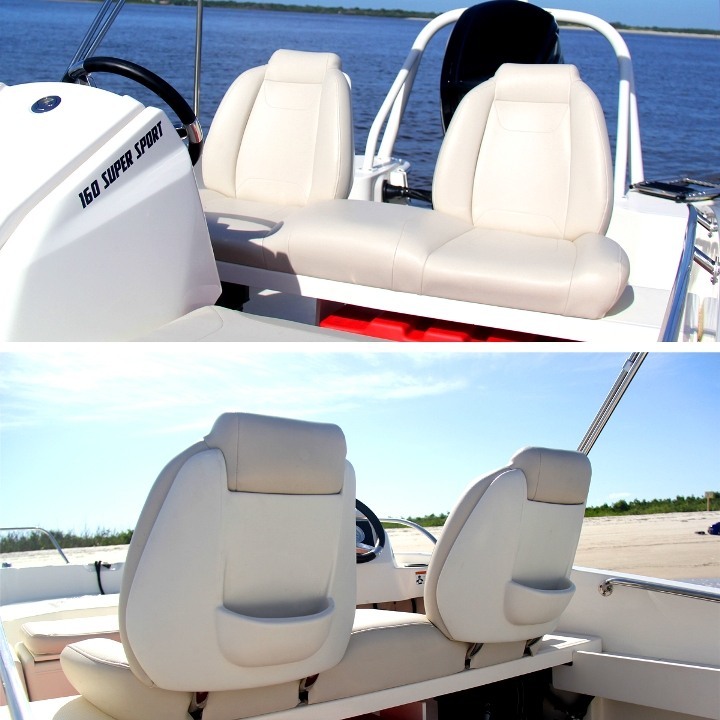 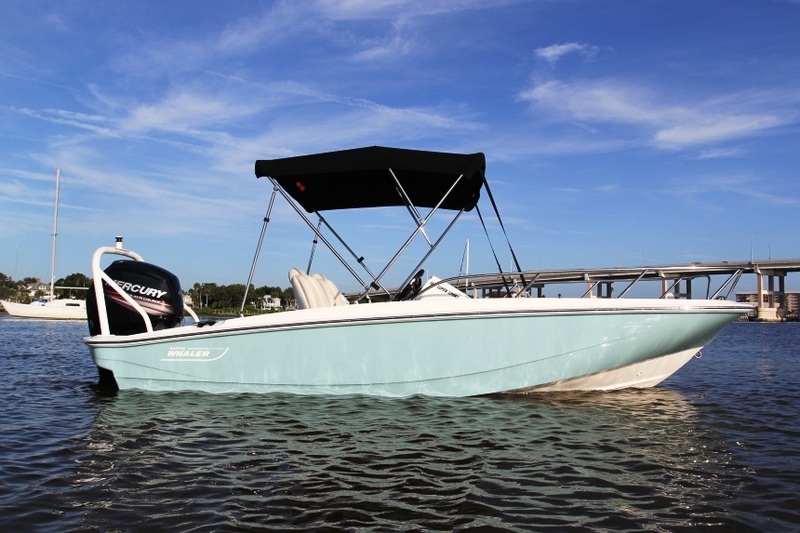 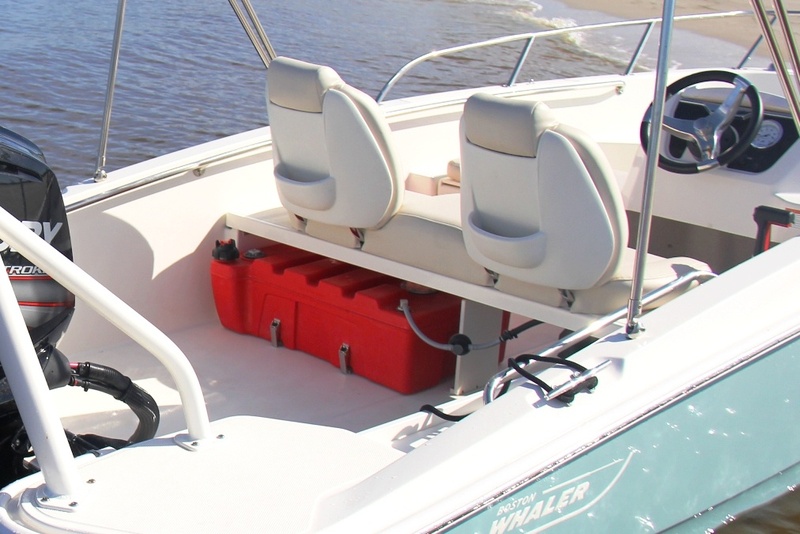 Choose from several available seating configurations to accommodate your whole crew in comfort, and count on the 160 Super Sport to be ready for action! 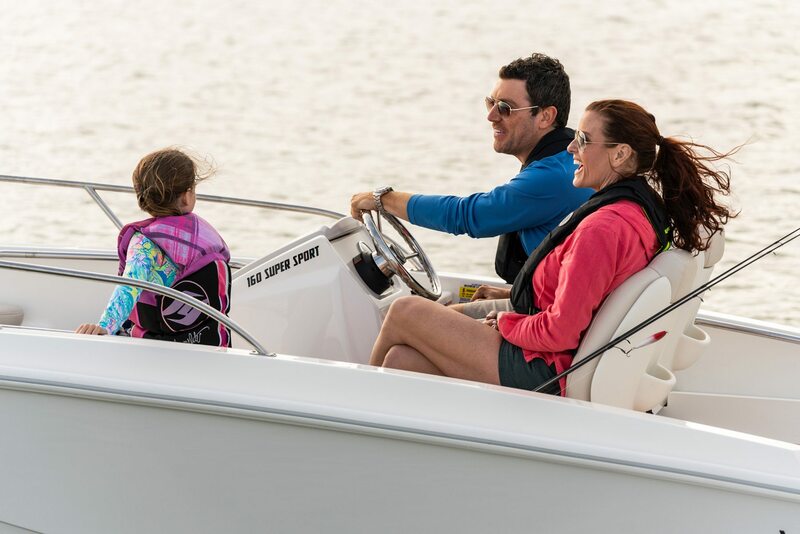 With a keel-up redesign of our popular Super Sport series, the 160 delivers effortless operation, low-maintenance and a smart, spacious layout.